The Osborne – Osborne family has a story and connection to the world of wine dates back to the 18th century, and for the past 15 years have been focused a new, special project. 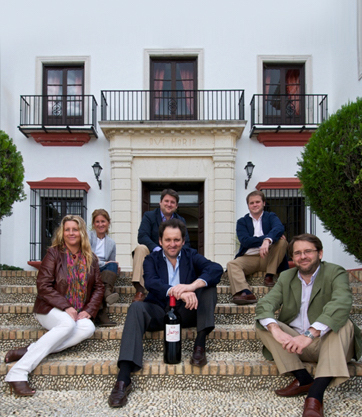 The family’s company, Campañia de Viñedos Iberian, has a presence in some of Spain’s most important wine regions, working with small wineries to produce a portfolio that represents a true picture of Spanish wine, cultivating the personality of each individual vineyard. 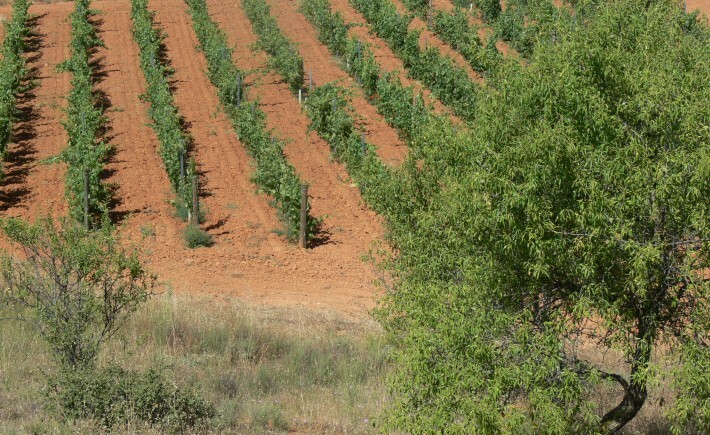 The family’s philosophy is almost academic; they call their work “an ongoing study of vineyards and the soil they rest upon”, selecting, separating and refining pieces of terrain to create uniquely terroir-expressive bottles. 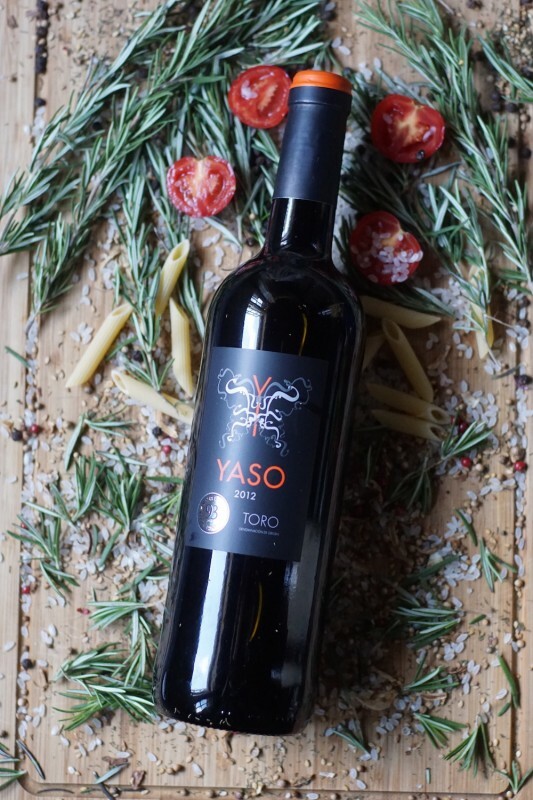 This approach has led to some acclaimed wines; the 2012 Yaso Toro from Viñedos de Yaso, for example, was awarded a 93 from Robert Parker (this winery itself is named after Yaso, the Greek healing goddess; pretty appropriate if you ask us). Ultimately it’s refreshing to find a family with centuries of history in the wine world still clearly hungry for new knowledge and new techniques, and focused on teasing out the best of small, unique vineyards. It’s this micro-focused approach that makes their offerings so special and such a necessary for any lovers of Spain’s unique wines. 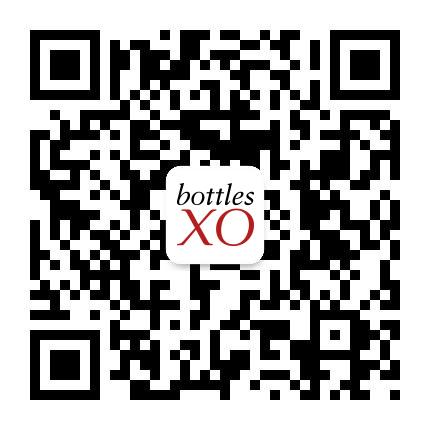 The 2012 Yaso Toro from Viñedos de Yaso is available to order now on the BottlesXO app.